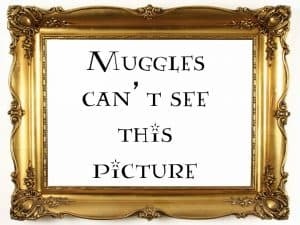 If you are a bit of a Potterhead yourself and don’t want to miss a single one, I recommend you subscribe to my newsletter tout de suite! 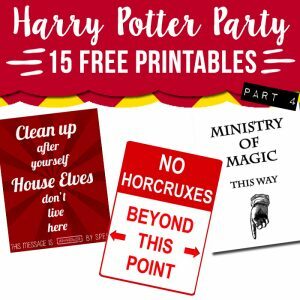 All the 15 printables of this set have now been shared so make sure to read each of the 5 articles to download all the 15 printables! 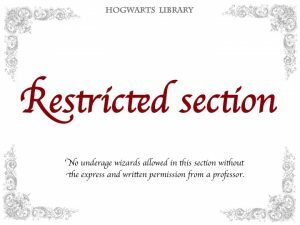 You can now download the files very easily, directly from each article. 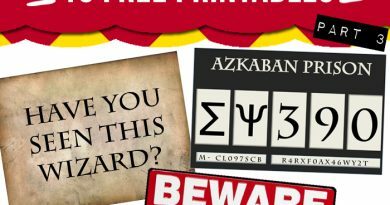 You do not need to subscribe to the newsletter or share on FB or else. 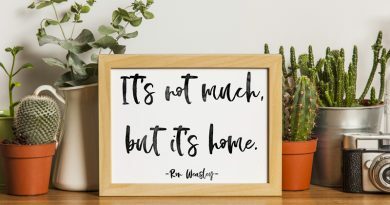 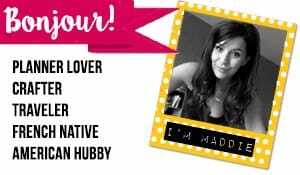 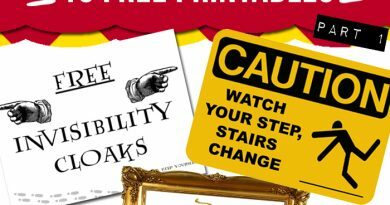 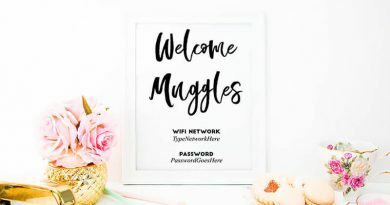 But you’re of course welcome to do so, if you want to get more free printables! 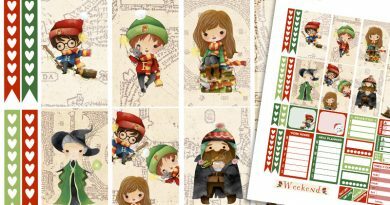 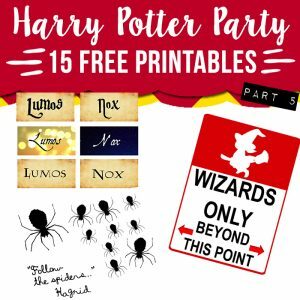 Feel free to share the link to my blog but please refrain to share the files directly and make sure to give credit to Lovely Planner 😉 Here’s a recap of all the Harry Potter printables. 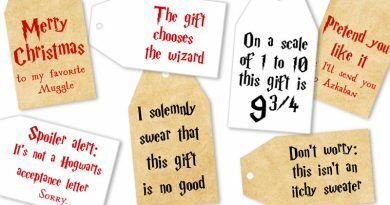 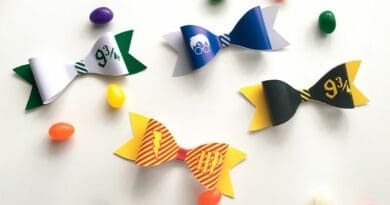 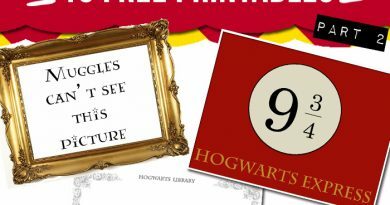 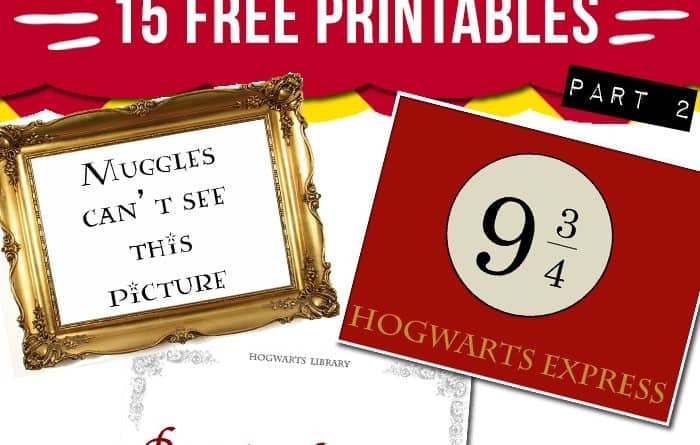 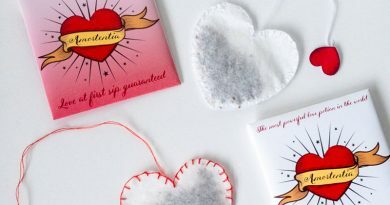 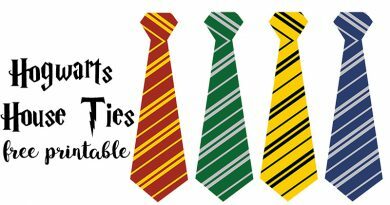 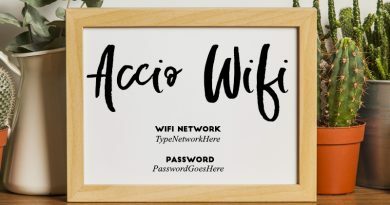 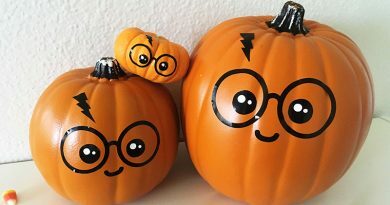 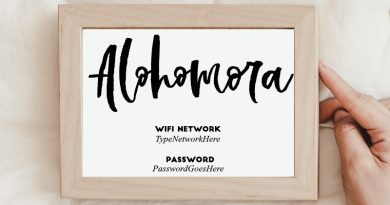 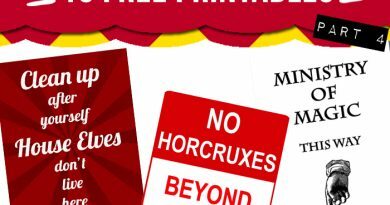 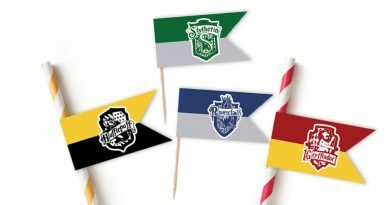 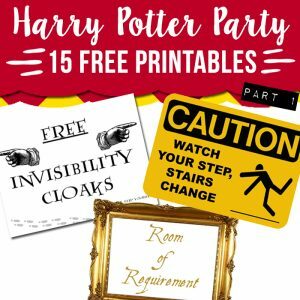 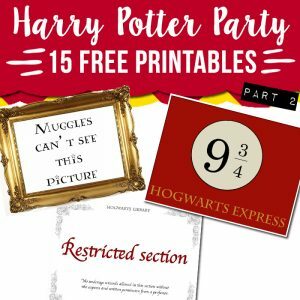 Also make sure to check out my other Harry Potter inspired Free Printables to throw a Pinterest worthy HP Party in just a few clicks. 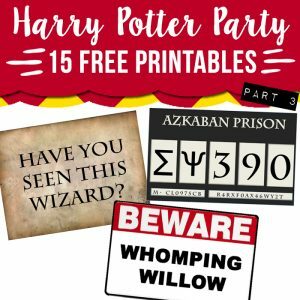 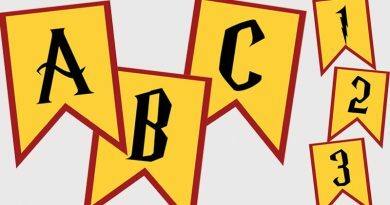 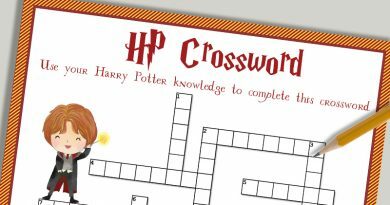 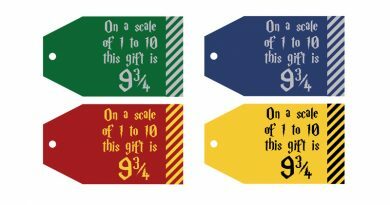 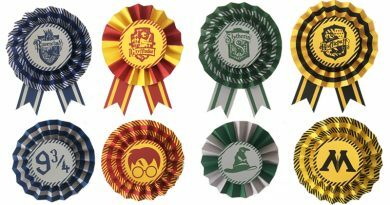 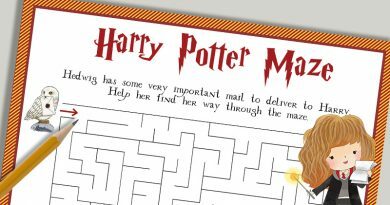 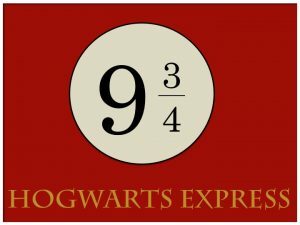 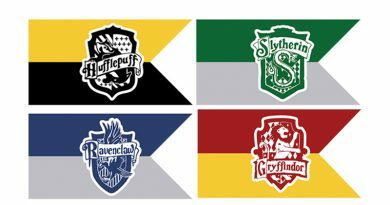 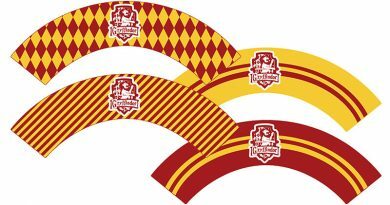 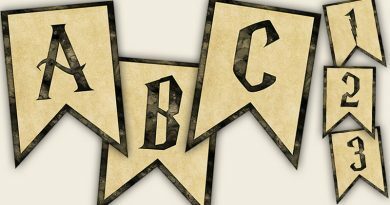 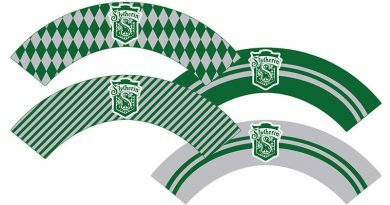 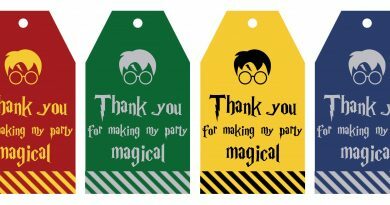 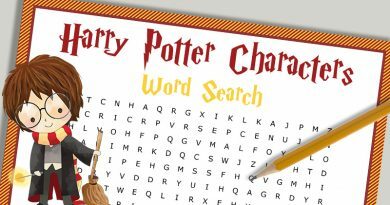 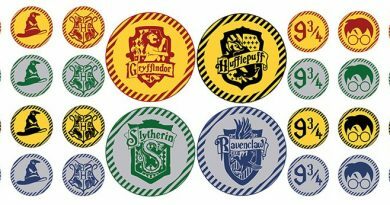 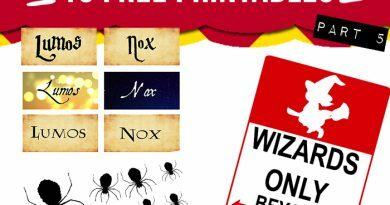 I’m now sharing with you 3 new Harry Potter party printables – part 2 of 5.